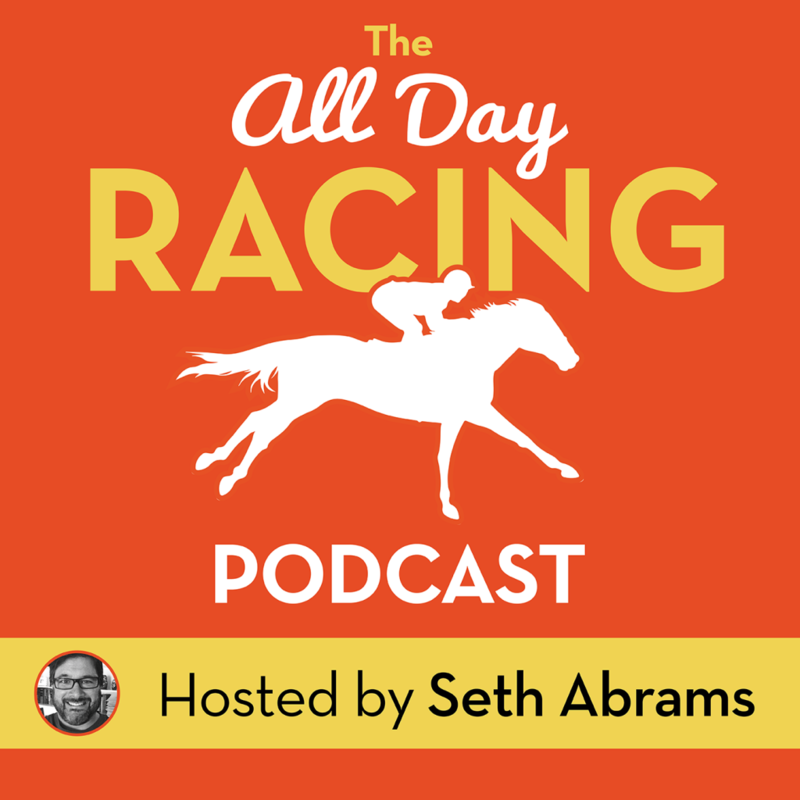 I had a great conversation with Ellis Starr, National Racing Analyst for Equibase. He can be found on Twitter @ubercapper. If you’re not following him, you should!